Spec E30 racecar rentals, rebuilt transmissions, and more! 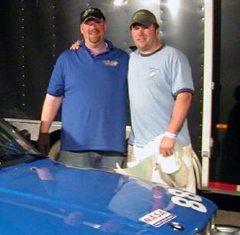 DriveGear was formed in 2008 by fellow brothers in speed Jonny Allen and Andrew Zimmermann. 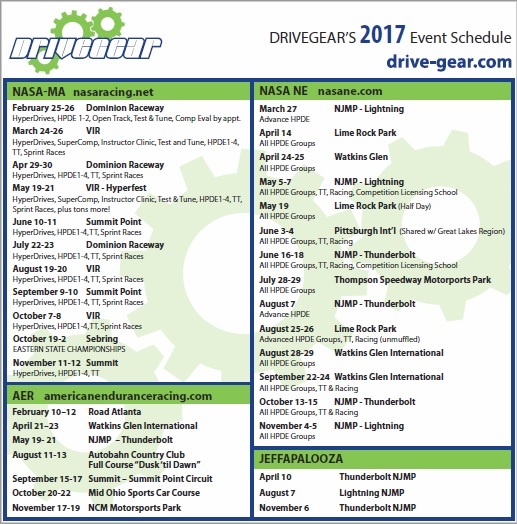 Now in their fourth season, DriveGear owns and maintains a four car fleet of professionally prepared Spec E30 BMW track cars. Jon and Andrew are dedicated to helping those in need of speed and fun!